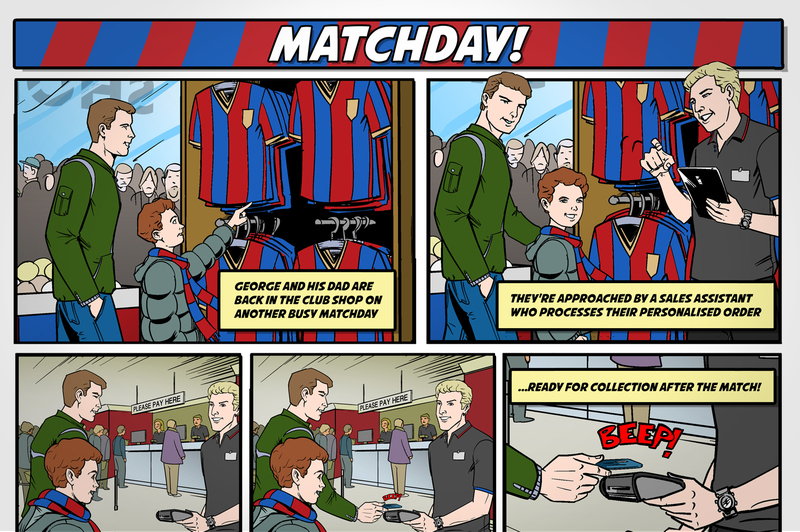 Store Enabler from PMC is a unique application that allows retailers to utilise their eCommerce, or other enterprise applications, to deliver an in-store mobile solution and deliver a better customer experience. 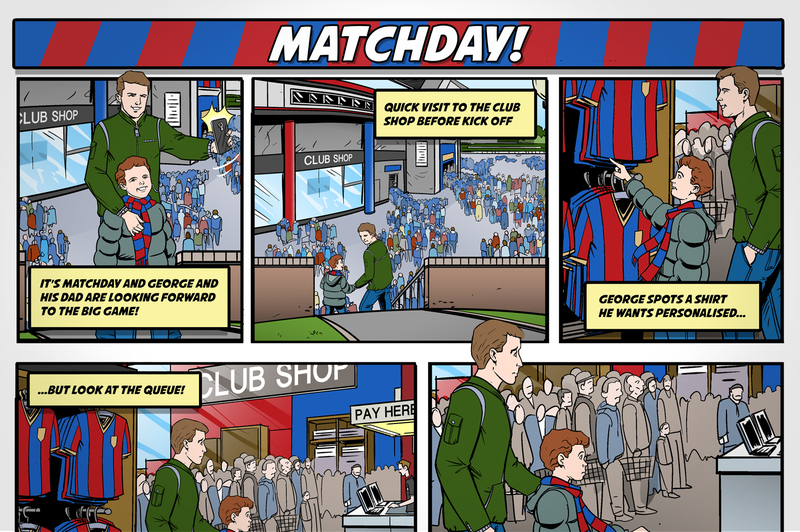 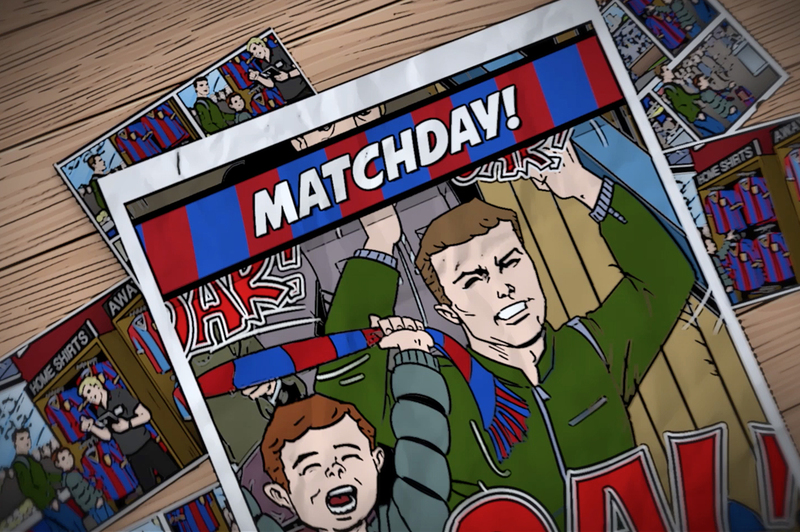 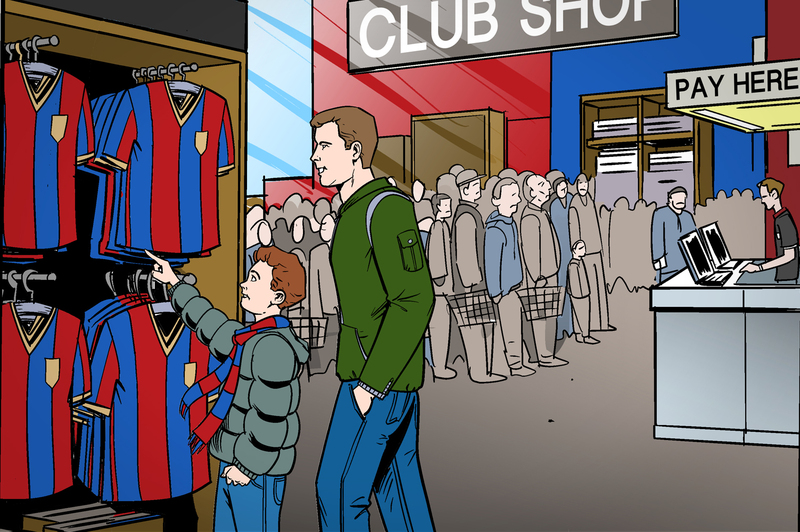 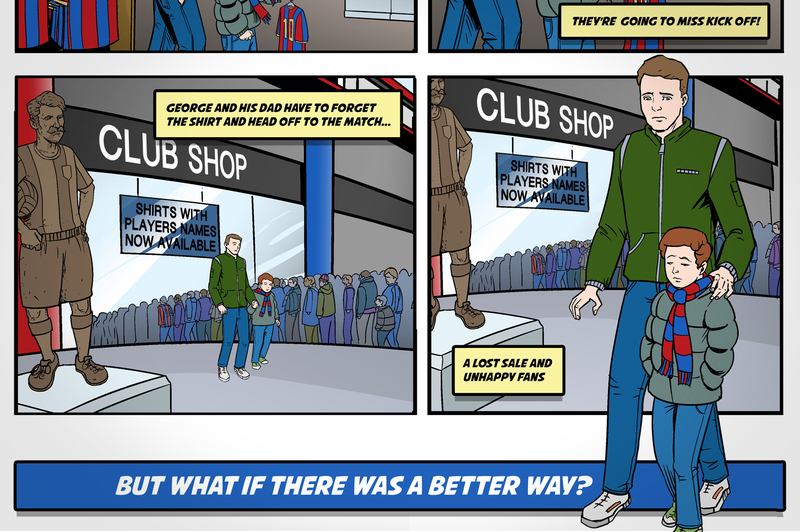 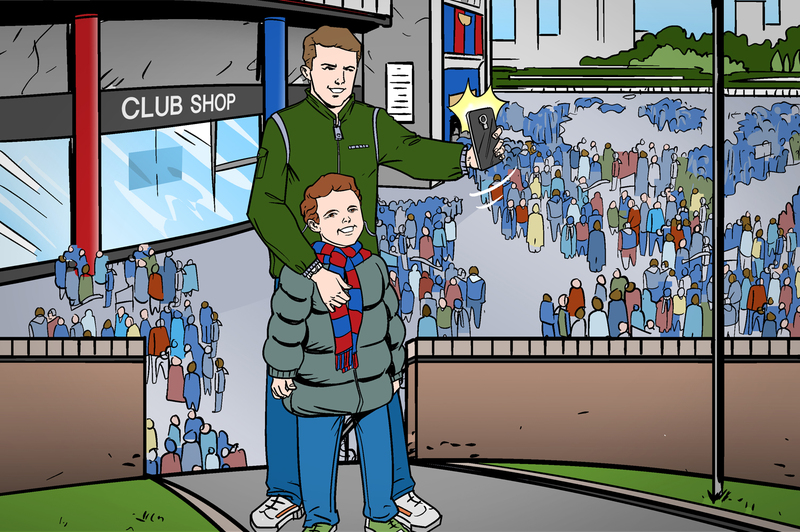 Our recent campaign for PMC helps to highlight the benefits of Store Enabler through an animated scenario of father and son attending a club store before a big football match. 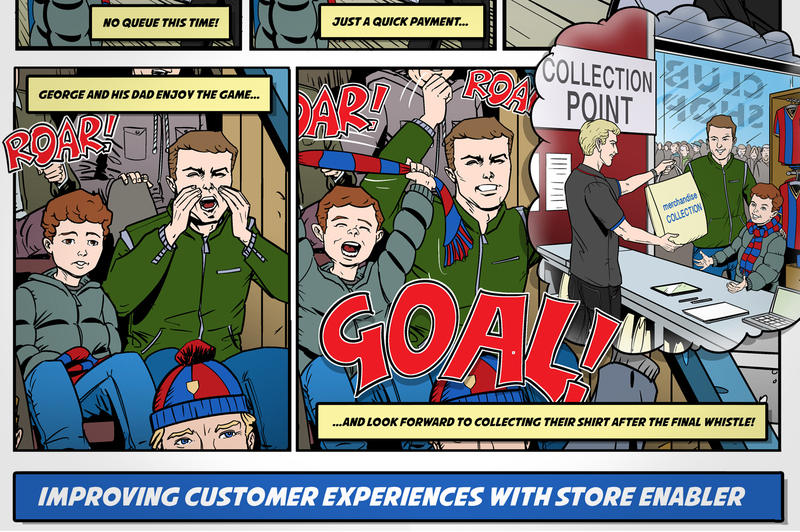 Working closely with the client and our team of illustrators and animators, we developed an animation sequence with two customer scenarios; the first being a negative experience without Store Enabler and the second a much more positive customer experience using Store Enabler. 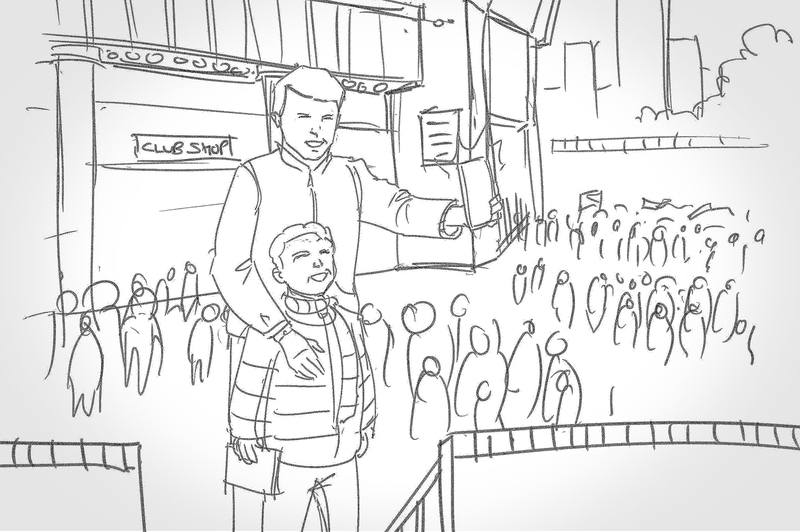 Supreme provided consultation on the campaign structure and delivery, scriptwriting for the animation sequence, illustrations (starting with pencil sketches though to finished artwork), animation and editing of the sequences, web and email design and build, and collateral to support the campaign. 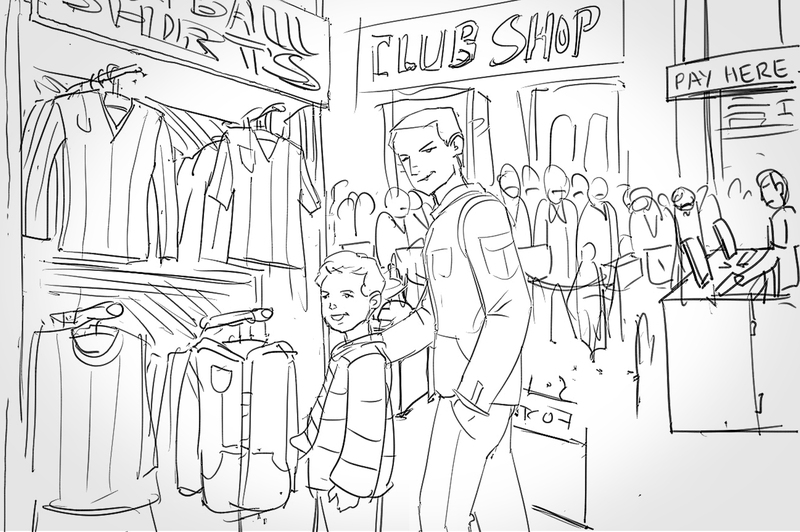 Take a look at the full animation here.